BMW X5 Boot Space, Size, Seats | What Car? 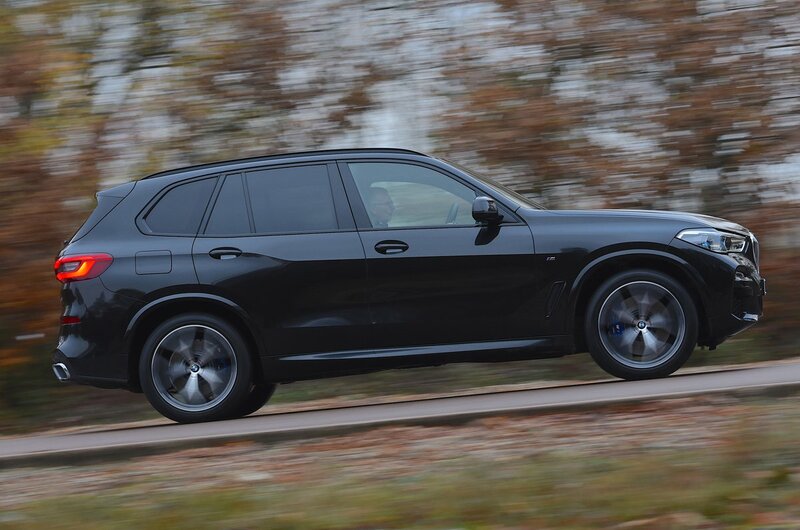 Up front, the X5 feels airy, with lots of room in and around each seat and plenty of storage space. There’s a huge cubby between the seats and another further forward that has room for your smartphone and two holders for bottles, cans or cups – and you can even tick an option box to have these heated and cooled. The glovebox is a decent size, and the door pockets can take a small drink bottle, despite looking a little on the slim side. There’s more than enough space in the back of the X5 for two tall adults to sit comfortably for long periods of time, although some rivals offer even more leg room. Three adults might find it a bit more of a squeeze, but at least the middle passenger will have somewhere to put their legs, thanks to a minimal hump in the middle of the floor. Unlike the Volvo XC90 and Audi Q7, you don’t get seven seats as standard; the X5 is a five-seater unless you pay extra to to add the third row. Even if you do, those extra seats aren’t as spacious as they are in most rivals. They’re probably best reserved for younger passengers, because adults will find leg room in very short supply. There is a reasonable amount of head room, though. Electric controls make it easy to adjust either front seat through a wide range of movement, but only the driver’s seat gets a memory function. As with most rivals, you get rear seats that split and fold in three sections to allow one or two occupants to remain seated while you’re carrying a long load. However, you can add rear seats that slide back and forth only if you pay extra for the third row of seats, and the sliding middle row still costs extra even then. 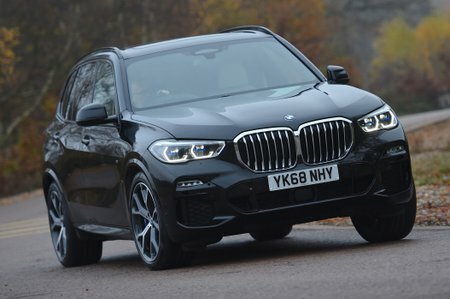 You could hardly call the boot of the BMW X5 small, but it’s still a little disappointing by the standards of the class. Despite carrying two extra seats as standard, both the Audi Q7 and Volvo XC90 offer much more luggage space in five-seat mode than the X5. The five-seat Mercedes-Benz GLE and Porsche Cayenne have much larger boots, too. In fact, the X5’s boot is only a little larger than that of its smaller X3 stablemate. On the plus side, when you fold the rear seats down, you end up with a usefully flat extended load area. What’s more, the X5’s split tailgate is useful when loading larger items; you can rest them on the lower half, which folds down to form a shelf, before sliding them into the boot. Both tailgate sections can be powered as an option.